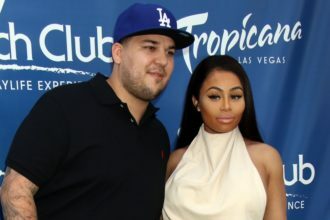 Blac Chyna and Rob Kardashian are reportedly back together. The couple separated before the birth of their daughter, Dream. TMZ reported that Rob showed up at Chyna’s house last week and has not left since then. 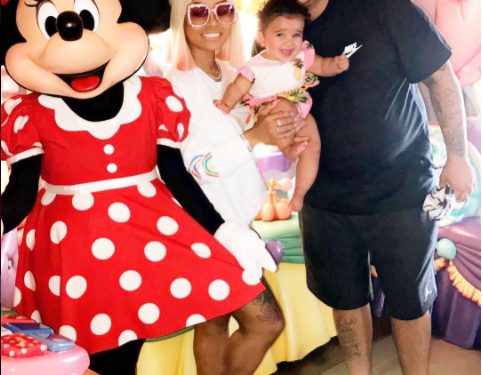 The couple celebrated Father’s Day with their daughter and have since been going on dates together. It’s was also reported that Chyna gifted Rob a Louis Vuitton bag, a customized Dodgers hat, sneakers, and white and blue roses emblazoned with an “R” on Fathers’ Day. 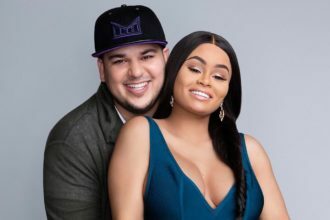 “We’re told this has nothing to do with a TV show or business … they’re back into each other, at least for now,” TMZ reported.